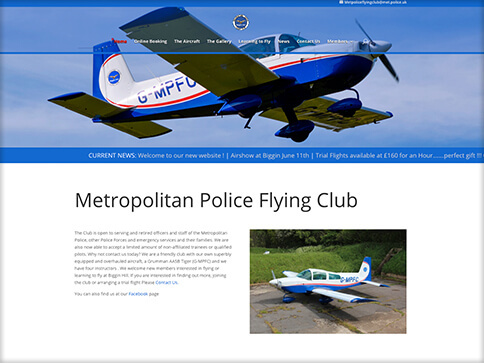 The Metropolitan Police Flying Club wanted a new website that was modern, sleek and simple. 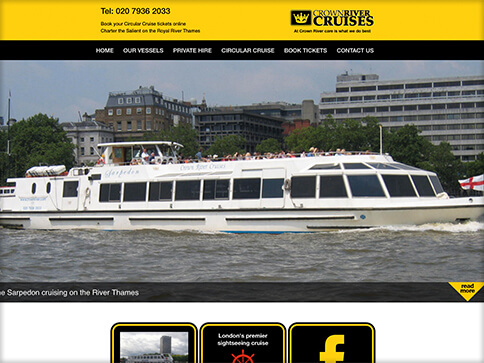 It needed to include an online booking system, messaging capabilities and a member’s area. 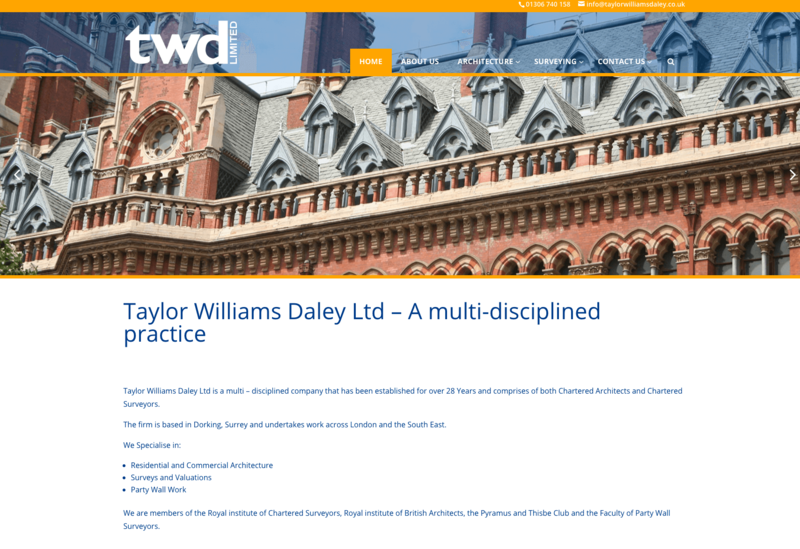 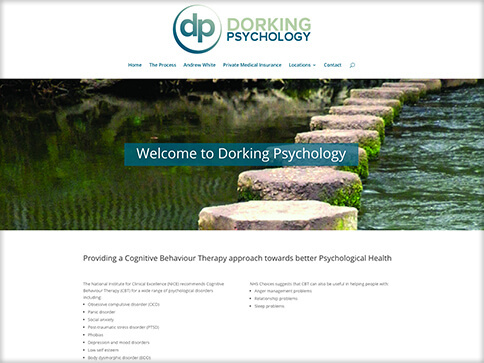 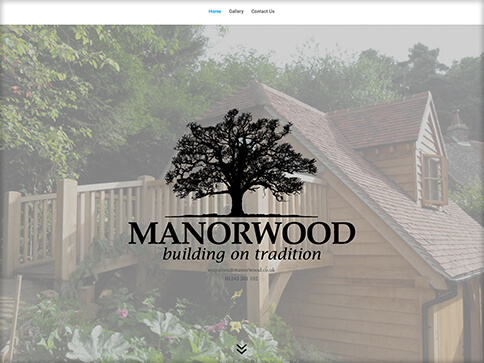 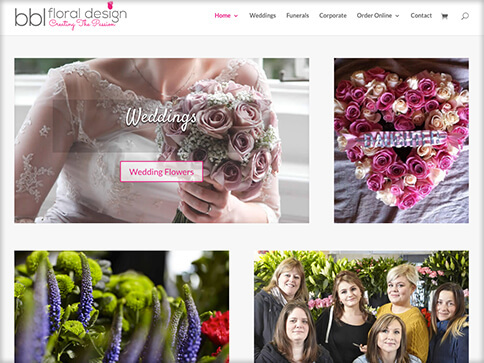 The website was built for very bespoke needs and required a lot of communication with the client to reach the end product. 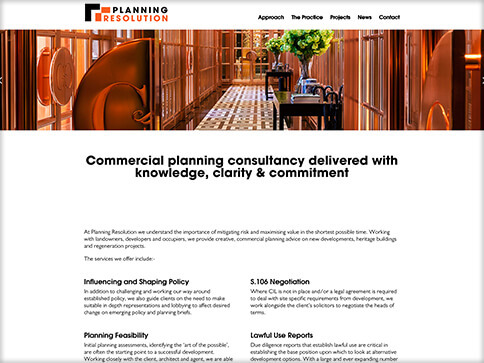 We bring passion and expertise to every project. 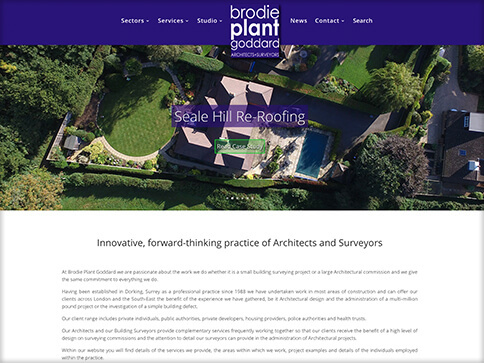 No matter how large or small the job, we strive to exceed expectations, and provide a first class service. 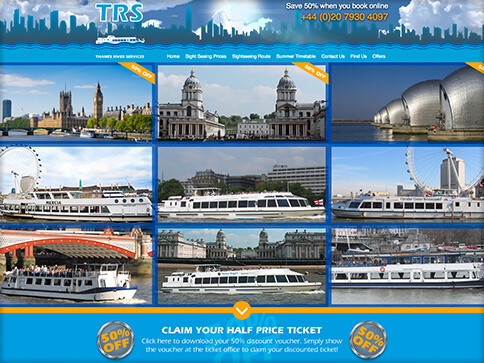 Our customers trust us to deliver on budget, on time, every time.